General admission tickets go on sale this Friday at 10:00 a.m. on eventbrite.com. VIP tickets are available now. Last year’s Canalside Live concert series brought us the musical acts of Gary Clark Jr. and Ghostface Killah with Slick Rick. The 2018 lineup brings more notable names including Vanilla Ice, Method Man and Redman, and Father John Misty. 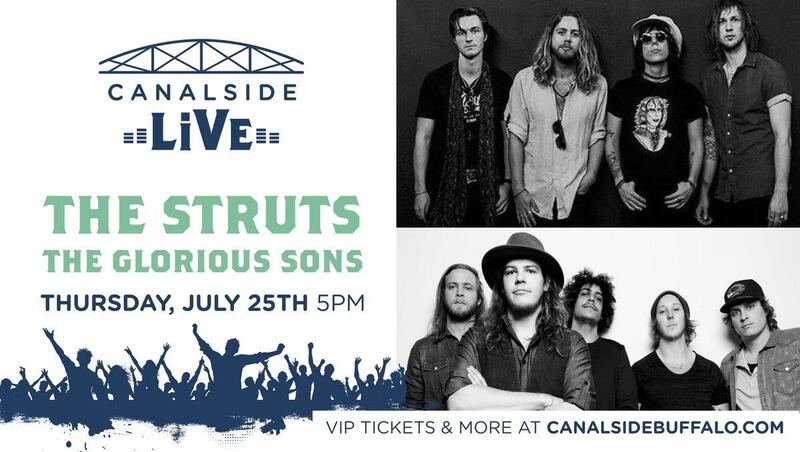 WBFO's Nick Lippa previews the 2018 Canalside summer concert series.